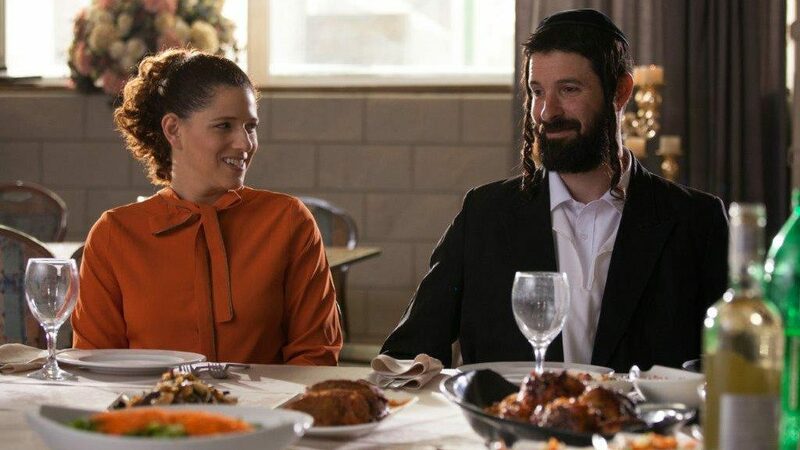 AT 32, MICHAL, AN ORTHODOX JEWISH WOMAN, IS FINALLY LOOKING forward to the comfort and security of marriage, when she is blindsided by her fiancé’s decision to call off the wedding with only a month’s notice. Unwilling to return to single life, Michal decides to put her trust in fate and continue with her wedding plans, believing Mr. Right will appear by her chosen date. Confident she will find a match made in heaven, she books a venue, sends out invitations and buys a wedding dress, as her skeptical mother and sister look on with trepidation. During Michal’s month-long search for a spouse, she enlists the help of two different matchmakers, goes on a series of disastrous blind dates and finds an unexpected connection with a charming pop star – all while dismissing pleas by concerned friends and family members that she reconsider her risky plan.